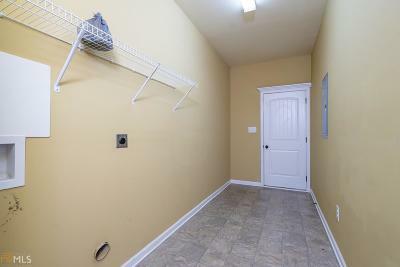 Need Space?? 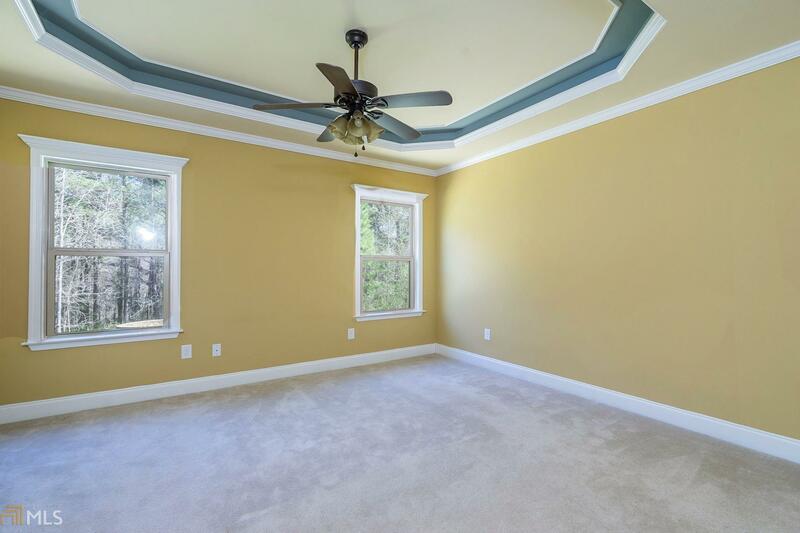 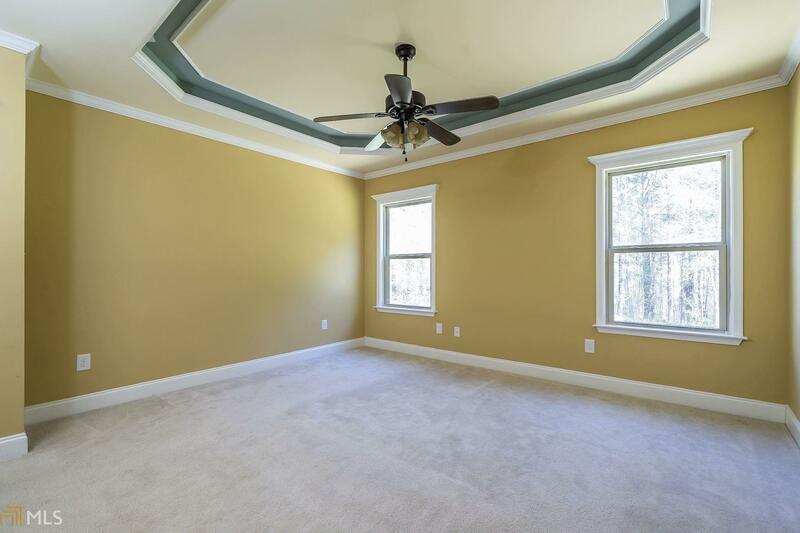 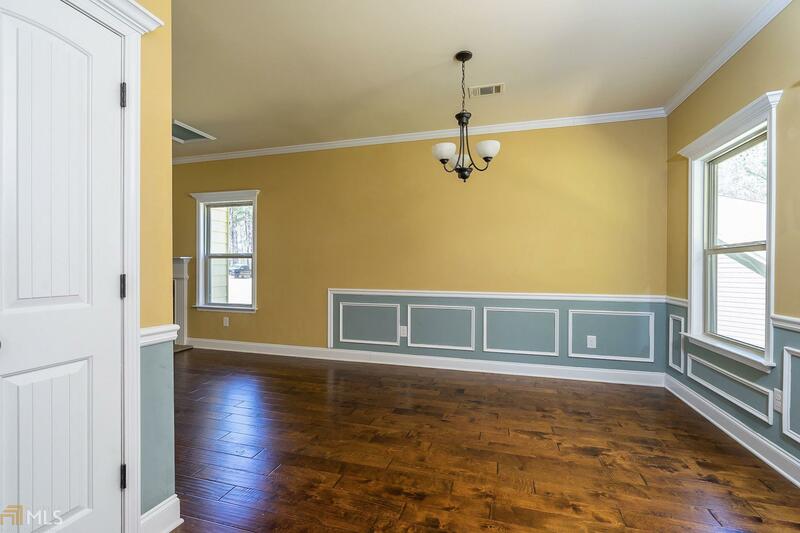 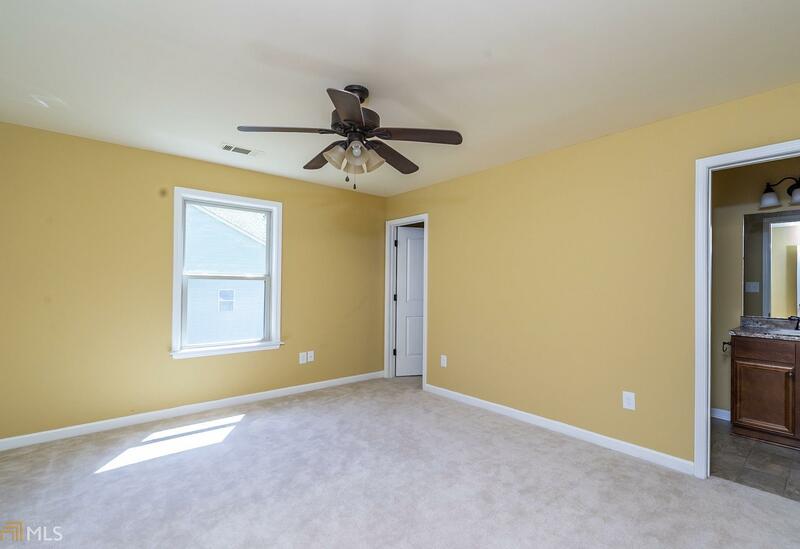 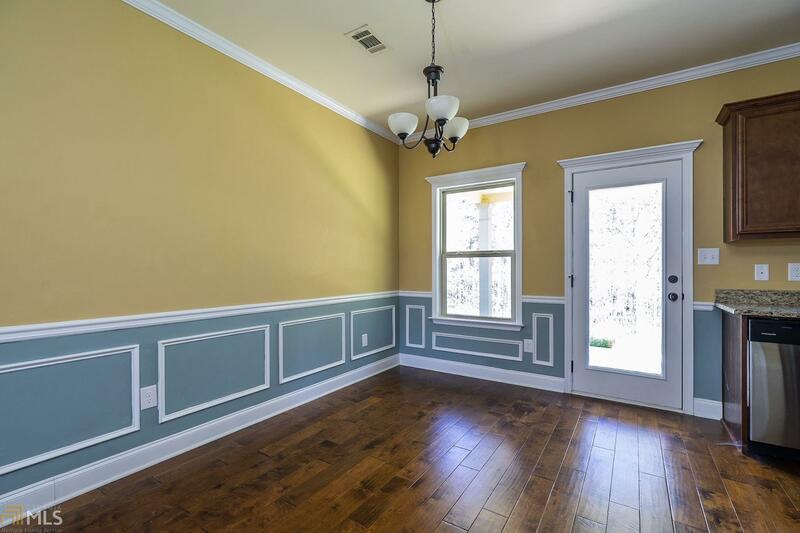 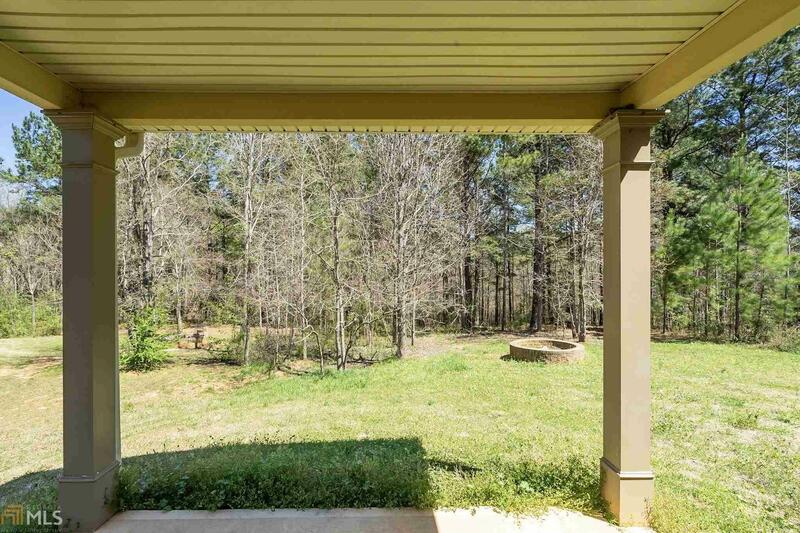 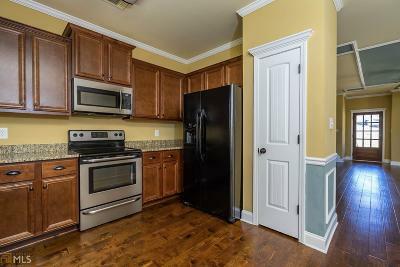 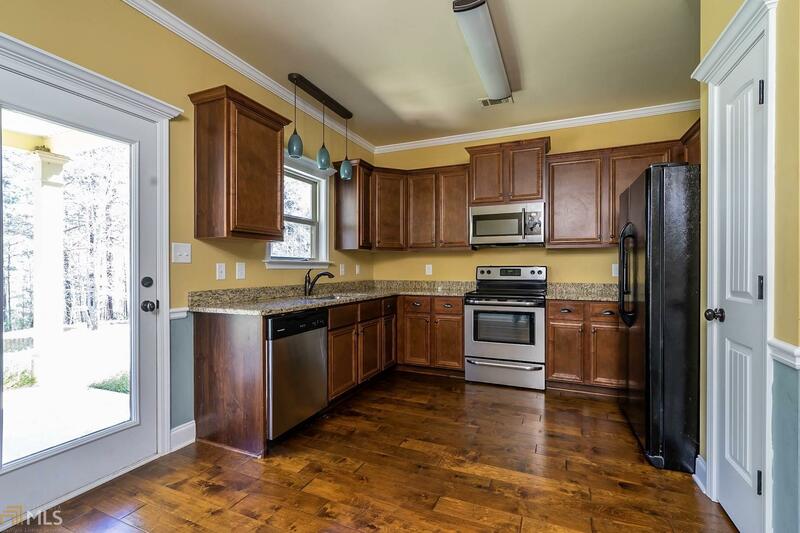 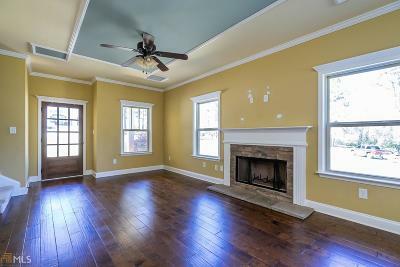 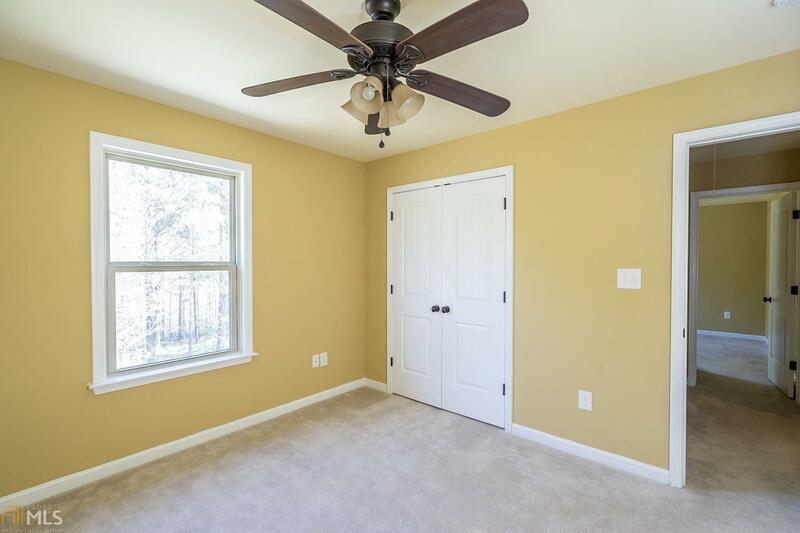 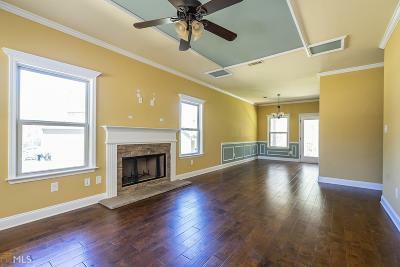 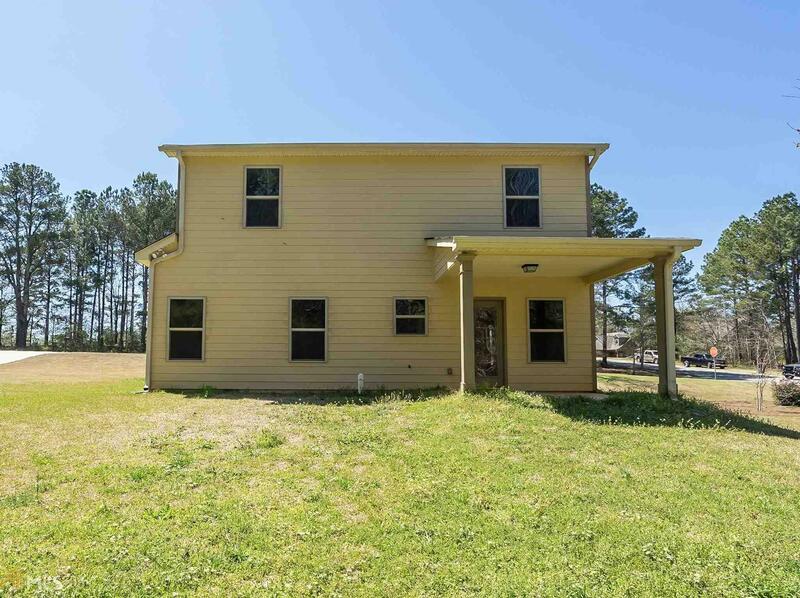 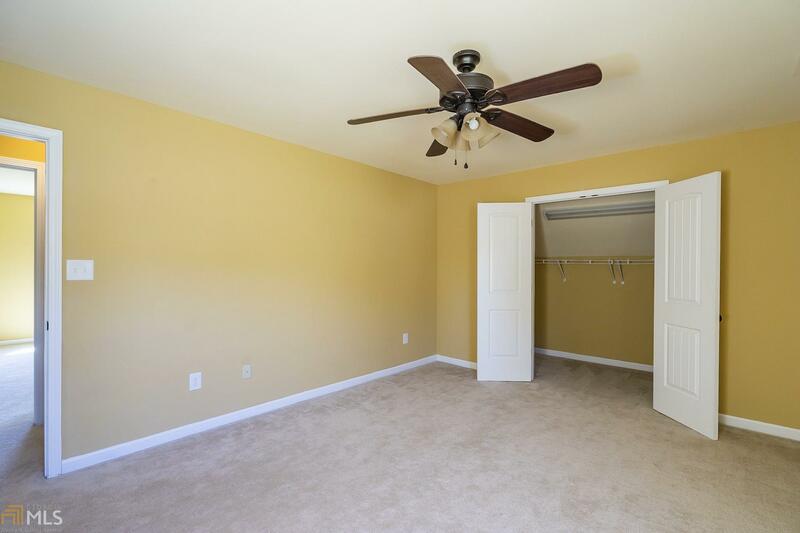 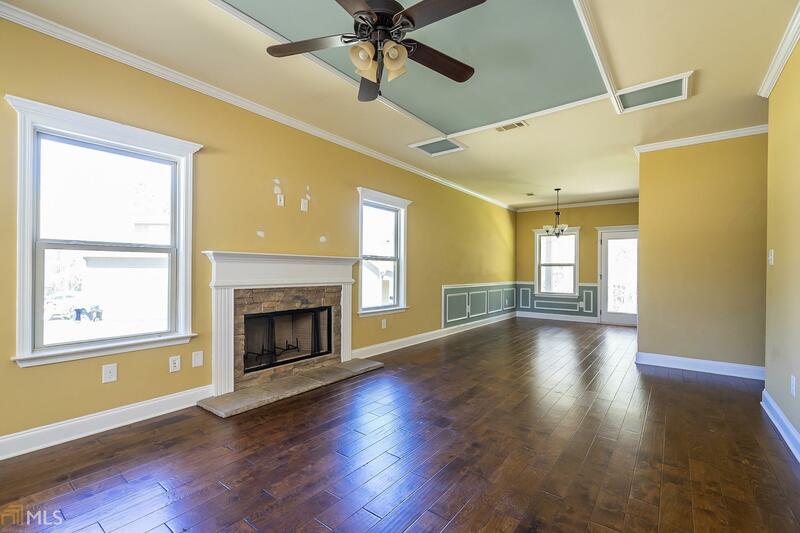 You will not believe the space in this 5 bedroom 3.5 bathroom home. 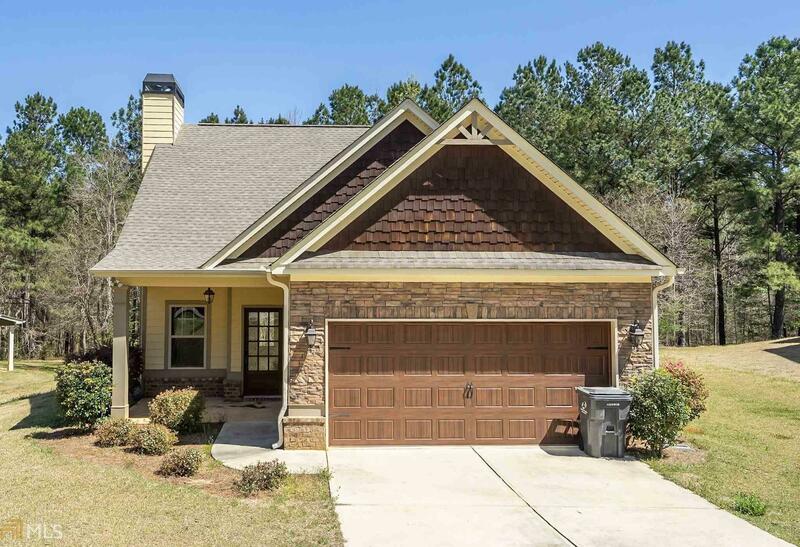 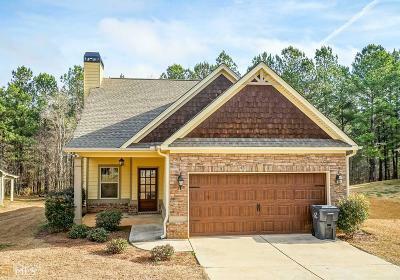 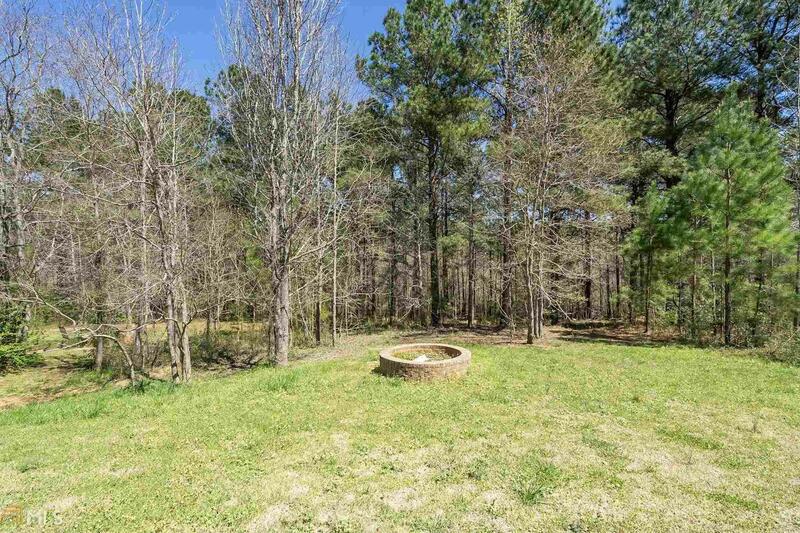 Beautiful hardwood floors, gorgeous kitchen, and cozy stone fireplace make this the perfect place to raise your family. 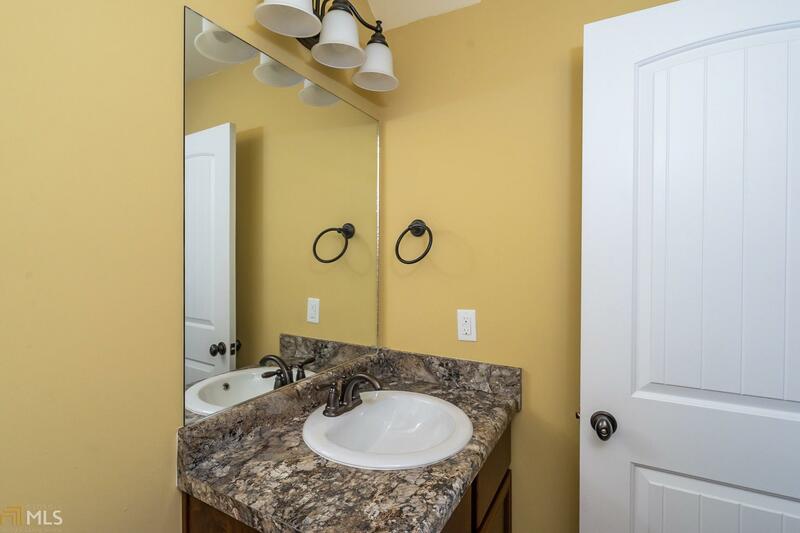 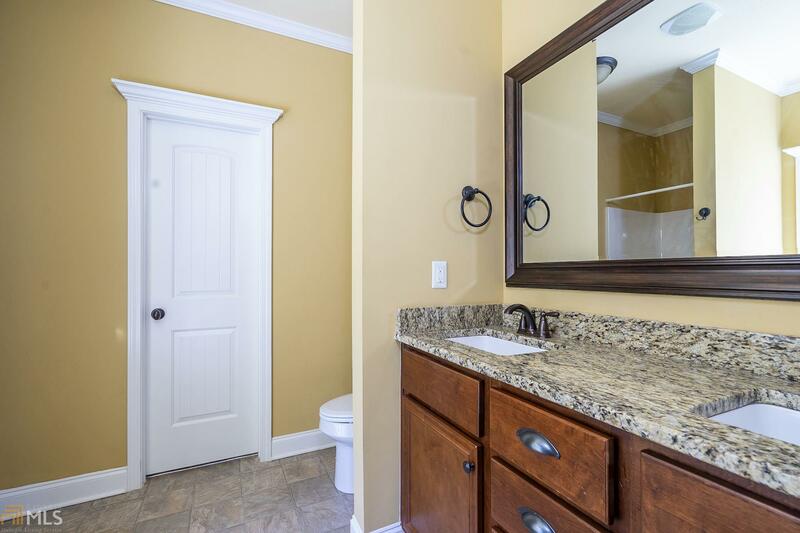 Private master retreat features trey ceiling, double vanity and walk in closets. Call today!